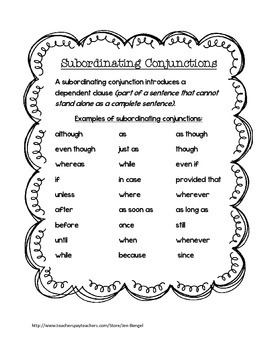 This is a really fun way to teach about coordinating and subordinating conjunctions. * printable bookmarks for kids to complete during your independent reading time. They also work great during centers! * cover pages in color and black & white. 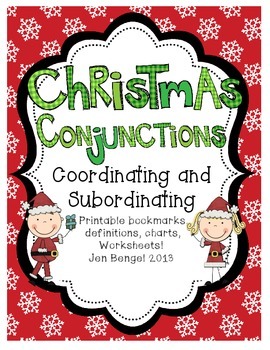 * 2 printable worksheets for practicing conjuntions. 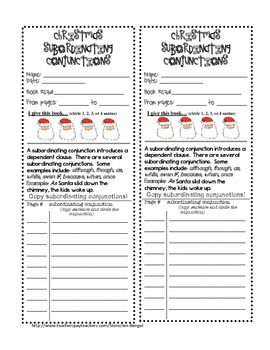 * 2 printable bookmarks for identifying coordinating and subordinating conjunctions during reading. 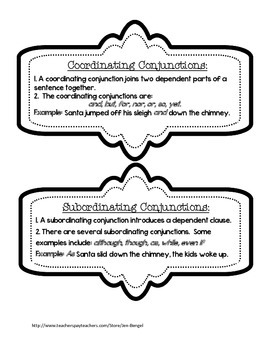 Christmas 8 Parts of Speech"